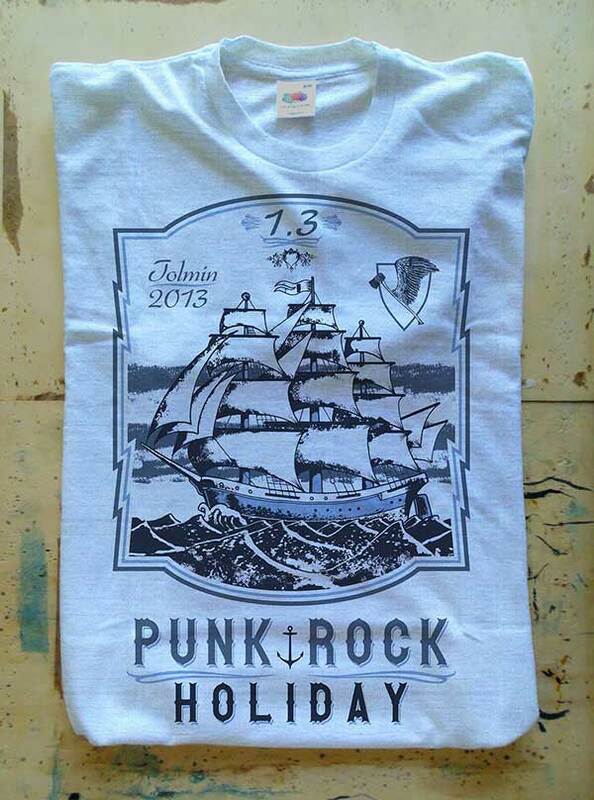 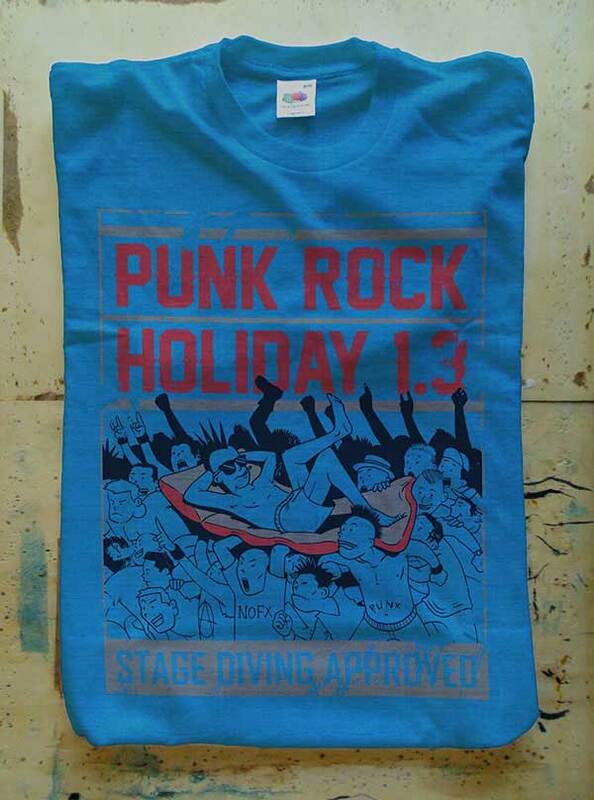 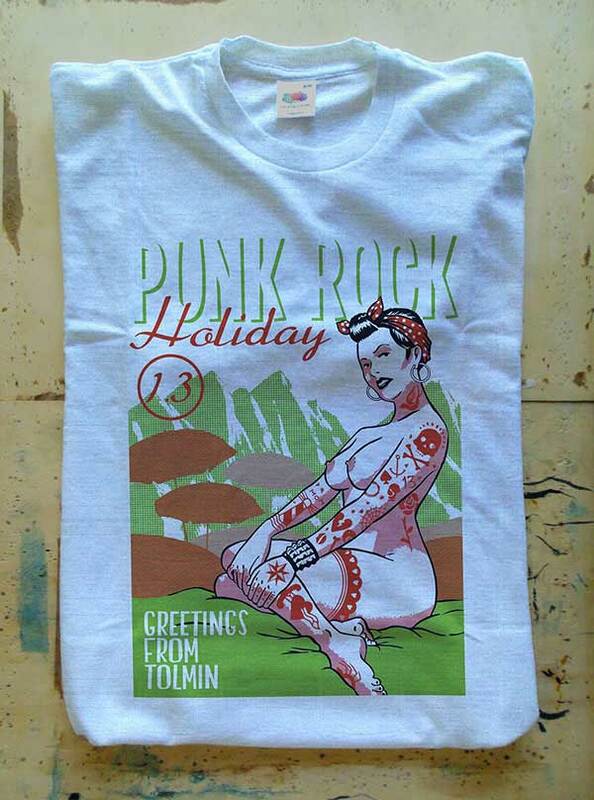 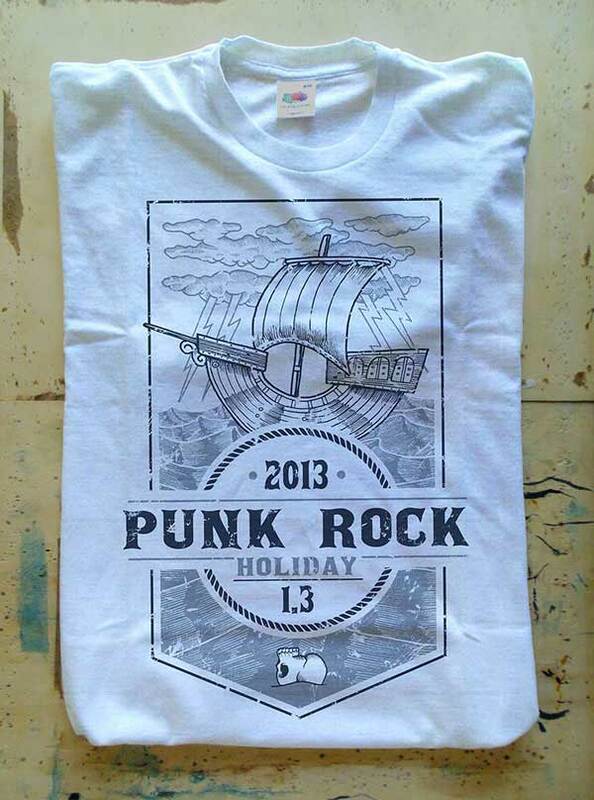 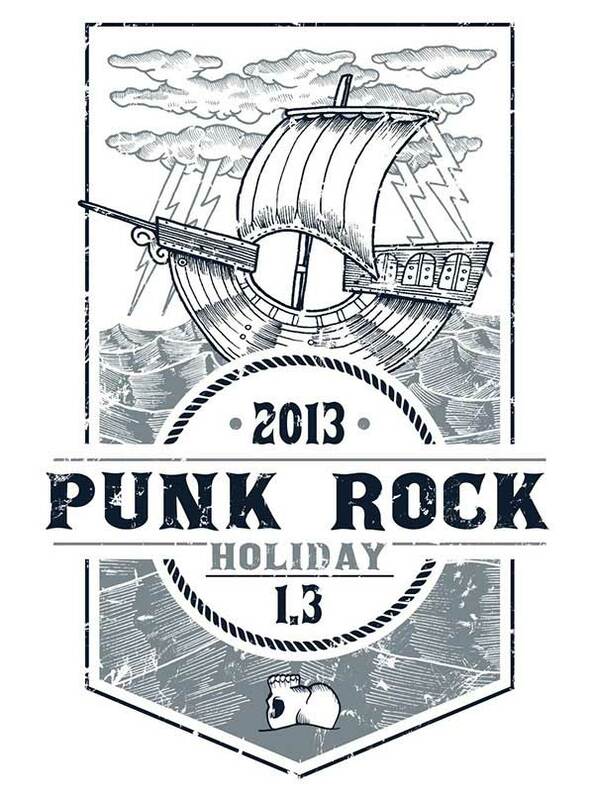 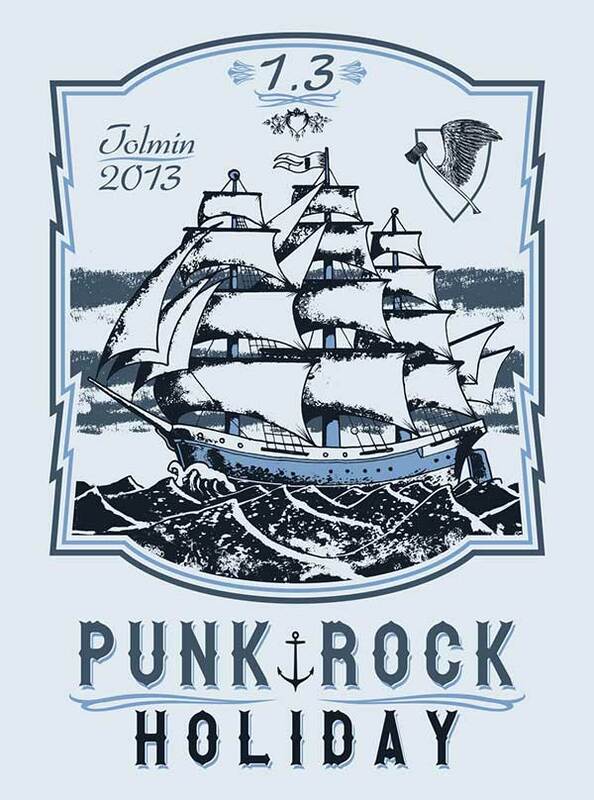 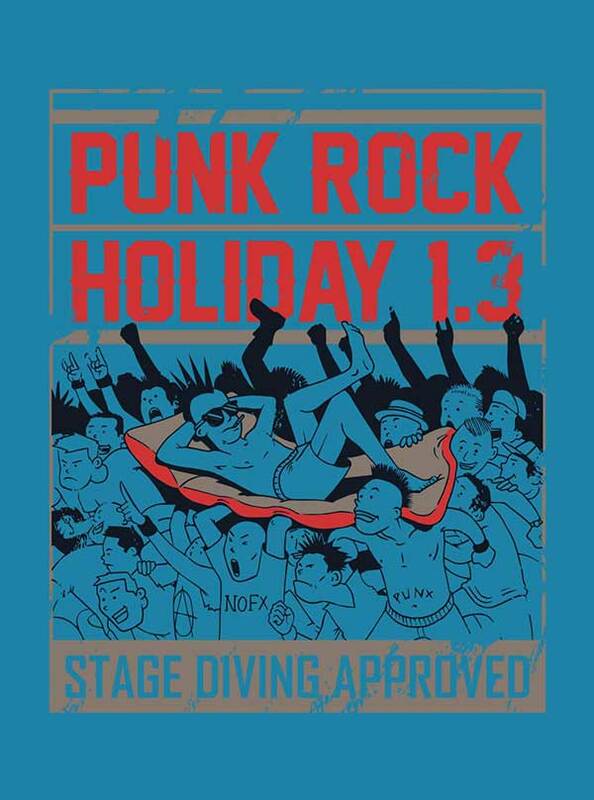 In the last years, Punk Rock Holiday has become one of the most anticipating events in Europe to those who have once experienced a different meaning of a festival. 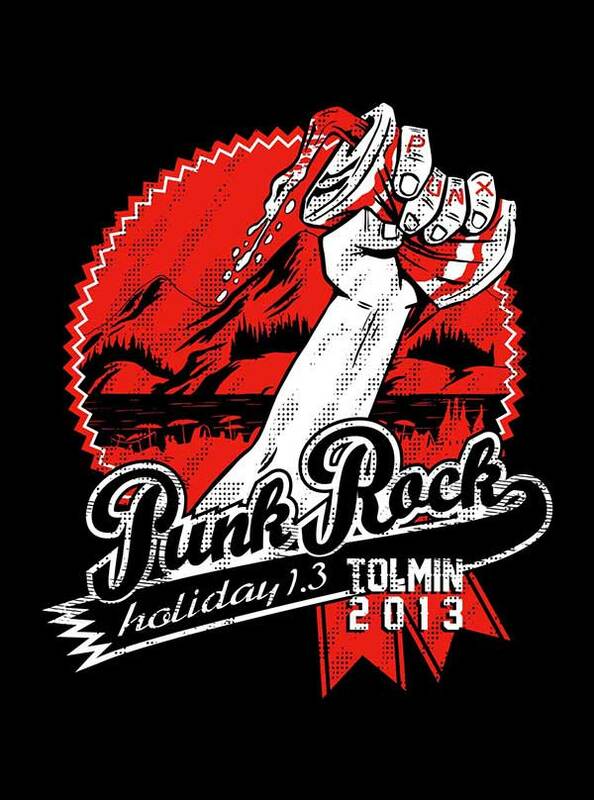 Not only the festival offers a tasty selection of amazing bands, but also the whole relaxed atmosphere on one of the most exceptional festival locations in the world makes Punk Rock Holiday an unforgettable experience. 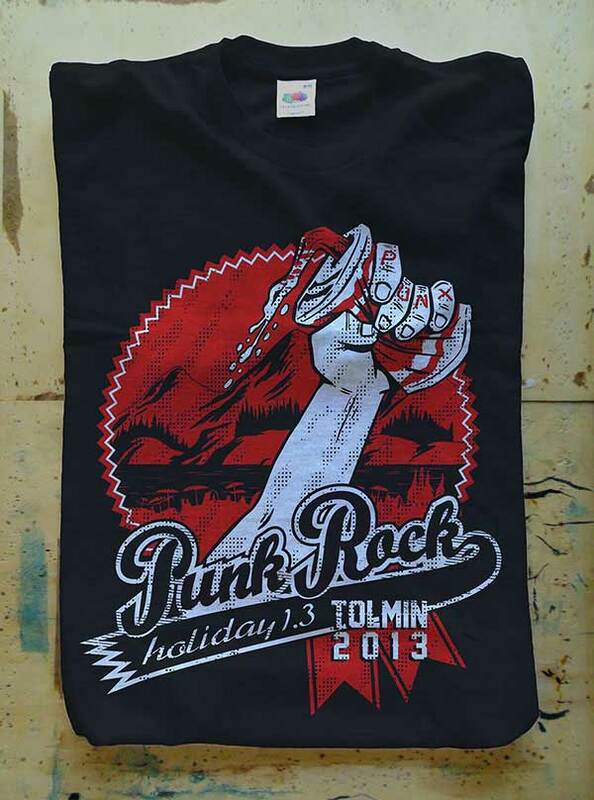 Here the works I made for the merch in 2013, my contribution to the festival immagine.